Mr Jonathan Britto is a leading consultant plastic surgeon based in London and Essex. With 15 years in plastic surgical consultancy, he has earned his reputation as one of the most respected and authoritative voices in plastic, reconstructive, and craniofacial surgery. His specialties include aesthetic and reconstructive facial surgery, where he brings the art and science of 25 years of study in facial development and restoration to his craft. His clients also enjoy satisfying outcomes from his touch in aesthetic breast and body contour procedures. At the cutting edge of his field, he is constantly developing and refining surgical and non - surgical techniques. Building a strong personal relationship with his clients is of utmost importance to him, and his philosophy in patient care is to inform, reassure, and give the required time to explain all the options for treatment. His expertise is frequently called upon for complex and technically challenging cases, giving hope to many who might have lost trust. Meticulous in his craft he strives for the best, regularly presenting his results to peer review professional meetings around the world and in teaching sessions. He has written many books and book chapters, and learned papers for peer-reviewed journals on subjects from facial anatomy to craniofacial surgery to aesthetic rhinoplasty. 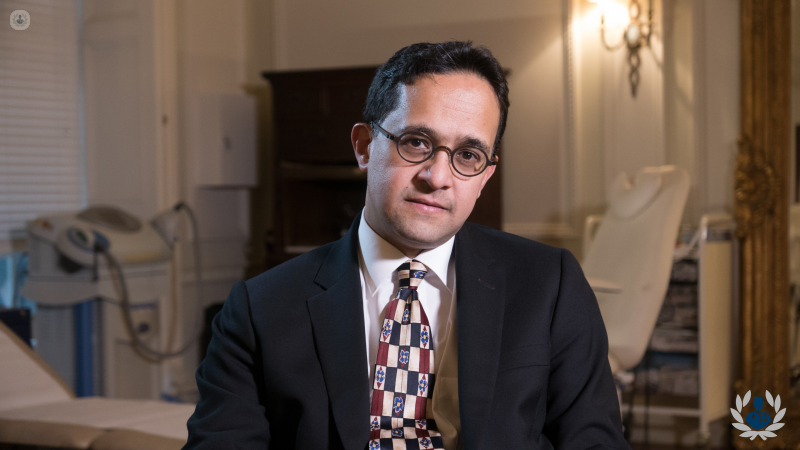 Mr Britto brings his professional authority and personal warmth to his patients and families, and provides a compassionate, welcoming service for the best possible clinical and personal outcomes. Who has breast uplift surgery? Very professional, informative, ready to answer any questions or doubts.